"The National Gallery Technical Bulletin", first published in 1977, has achieved a leading position in the study of the materials and techniques of painting, and the scientific examination of paintings; it is essential reading for conservators, conservation scientists, art historians, collectors and curators. Drawing on the combined expertise of curators, scientists and conservators, it brings together a wealth of information about artists' materials, practices and techniques. 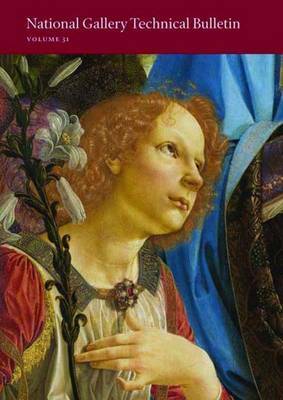 Volume 31 focuses on works in the collection for which scientific examination has been central to the attribution, including paintings now, or formerly, attributed to Verrocchio, Giorgione, Francesco Francia, Perugino, Rembrandt and Reynolds.